This post is sponsored by Orville Redenbacher's Popcorn. 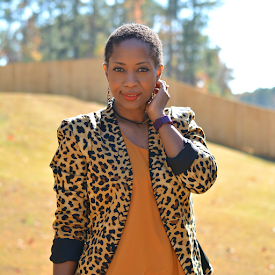 One of the many joys of living in the south is the extended mild weather. We like to take advantage by spending time outdoors. 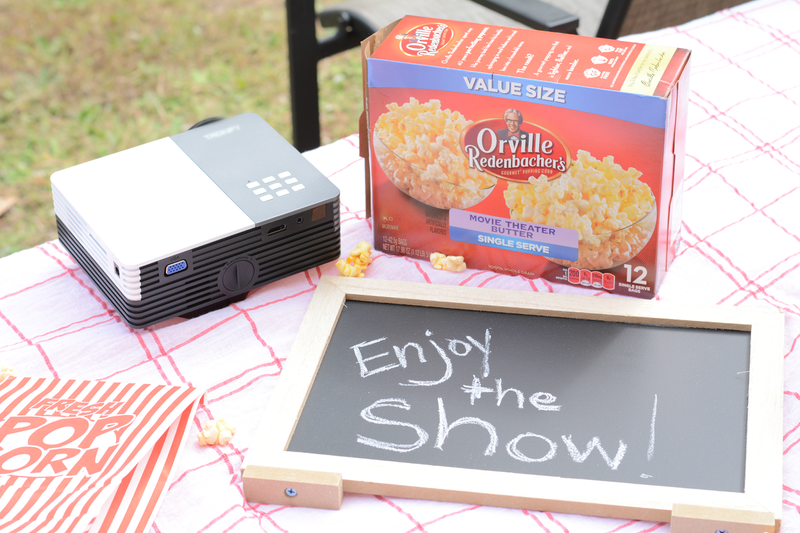 Recently, we took our family movie night outdoors and set up a backyard theater. We had a lot of fun and of course a lot of snacks. Setting it up and breaking it down was pretty simple too. Build excitement for the movie by passing out tickets beforehand. Pick a movie that you haven't seen before. Make sure seating allows for everyone to have a front row, non-restricted view of the screen. Our patio chairs worked out just fine. They're big and comfortable. You can also throw blankets and sheets on the grass to accommodate more people. What is family movie night without snacks? A meeting, right? 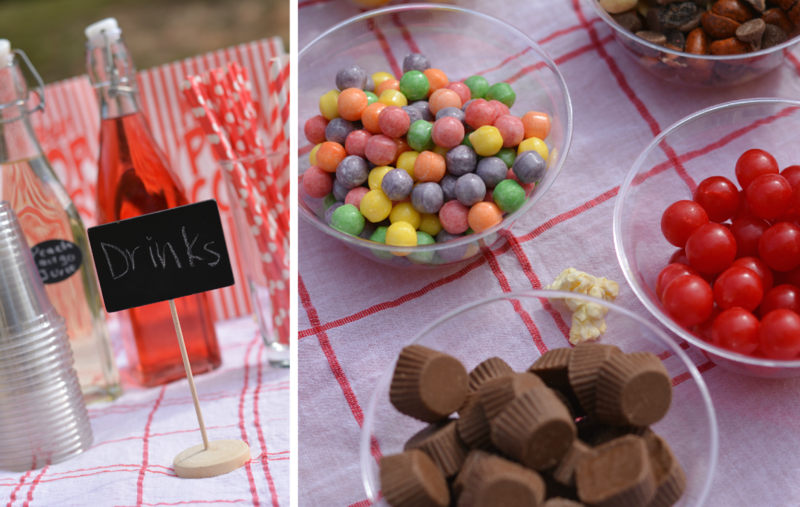 Treat your favorite movie goers to ample treats. Bring your favorite beverages outdoors. Don't forget the candy, too. I made sure to focus particular attention to the popcorn! 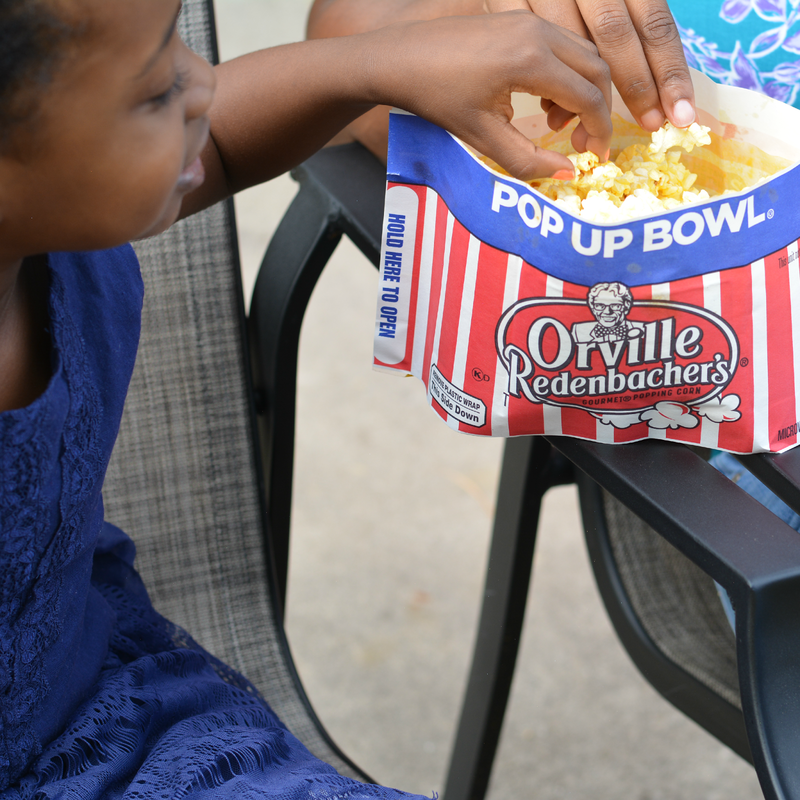 Popcorn is the real star of any movie night. 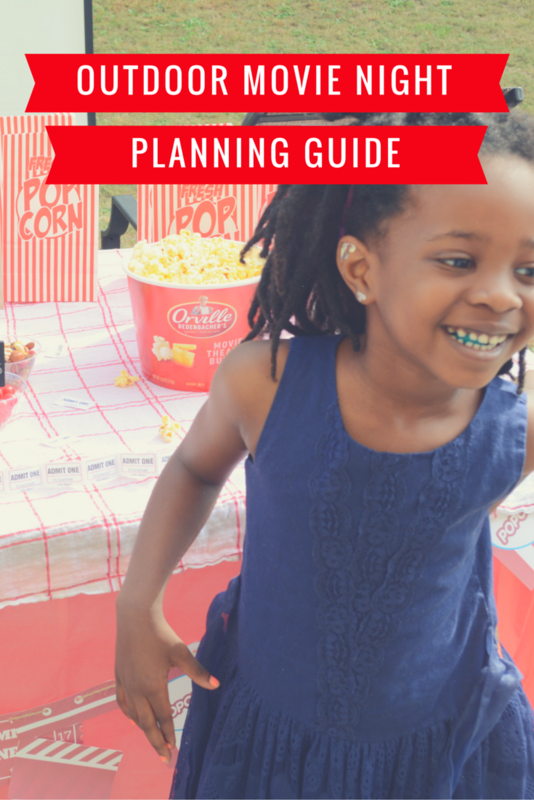 It was so simple to bring out the bucket of Orville Redenbacher's Popcorn. We especially love the Movie Theater Butter kind. It's delicious right out of the authentic-looking tub and great for passing back and forth. It pops quickly, too. Two minutes in the microwave and it's popped up light, fluffy and ready to eat. 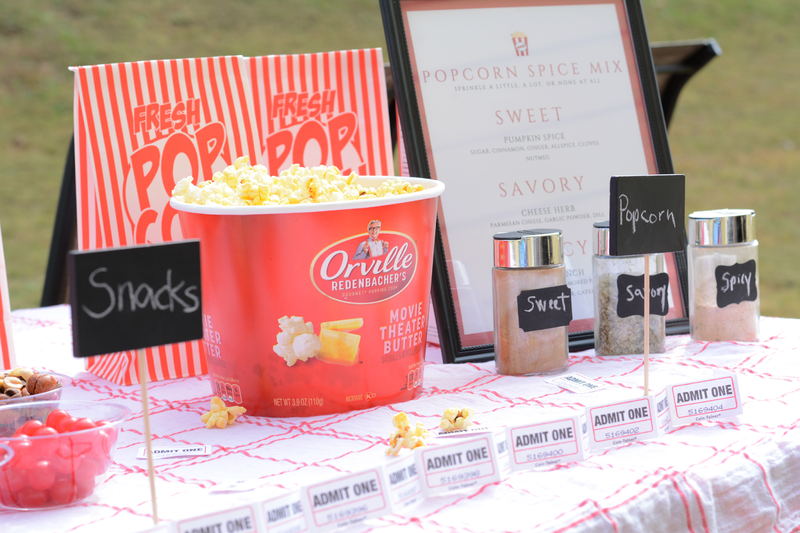 I incorporated a personal touch by mixing up a few spices to create seasonings that compliment the buttery taste of of the popcorn. Directions: Mix it all together and serve. Keep the decor simple so that cleanup is simple when the movie's over. Use a disposable tablecloth and serving dishes for a quicker cleanup. In addition to buying the Orville Redenbacher's Popcorn in the tub, I also bought the Pop Up Bowl too in case everyone's not on the same page or palate for the evening. I added some ambiance with a concessions banner. Feel free to print mine here. I made two copies of each sheet and then strung them together with twine. Popcorn bags can usually be found in the same aisle as the popcorn and are great for packing up any leftover snacks for later. 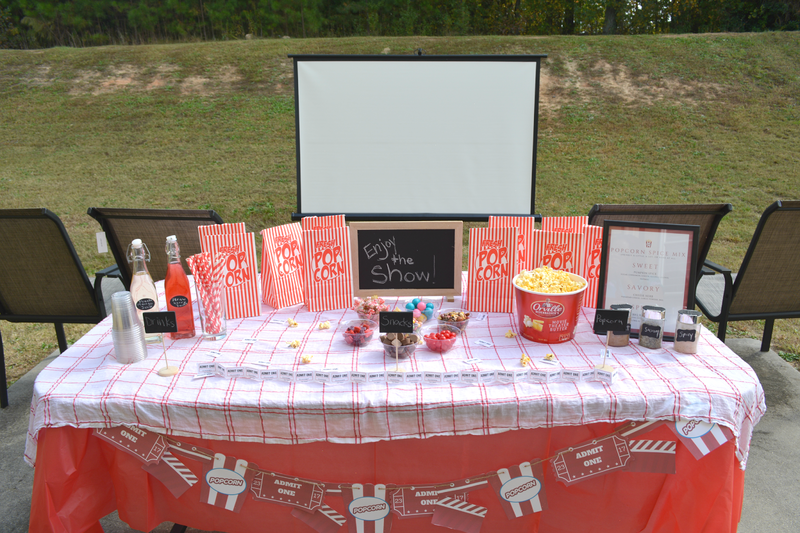 What concessions do you enjoy for movie night?